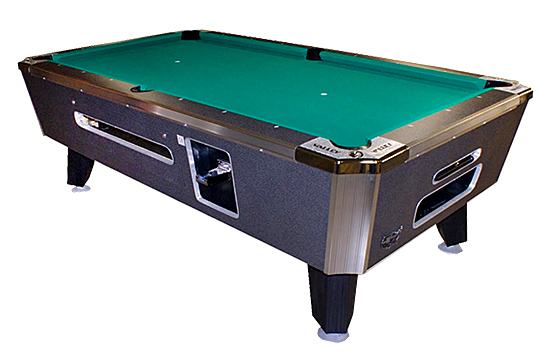 Video Amusement has the largest inventory of table games rentals for parties, corporate events, trade shows and corporate break rooms. 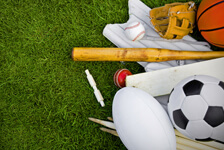 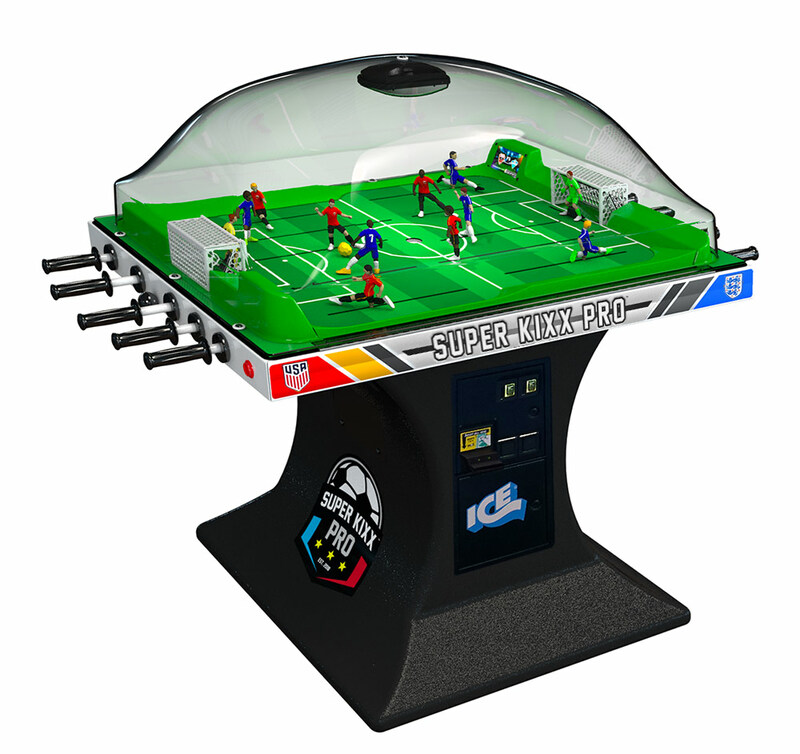 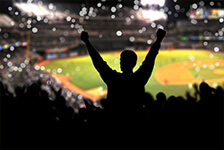 A sports game machine rental from Video Amusement may just be the answer to all your event planning and entertainment needs. 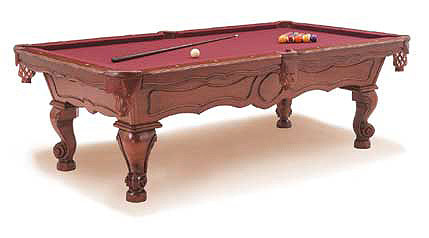 A true staple of any party rental is a table game. 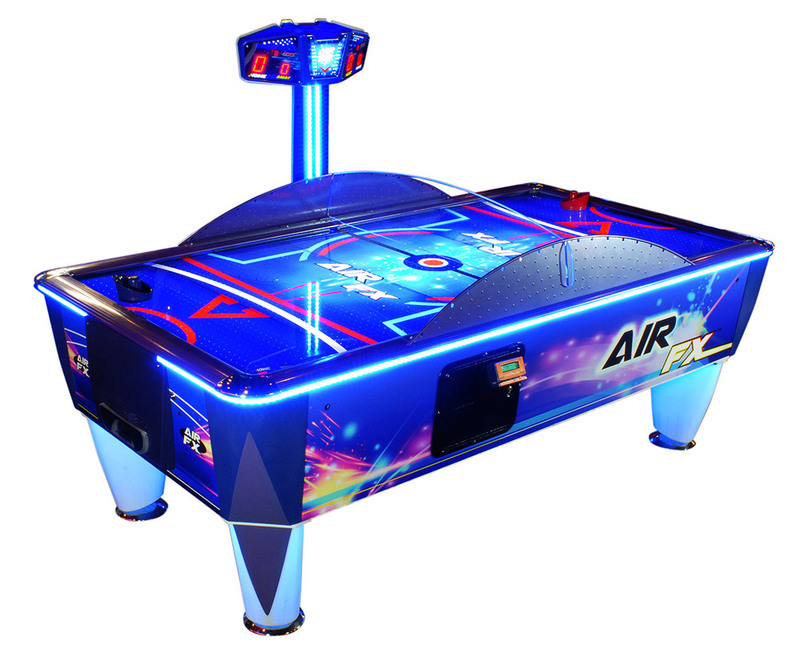 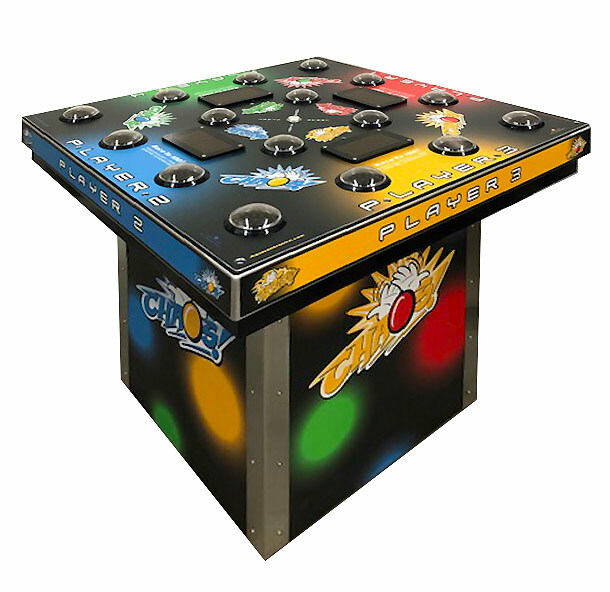 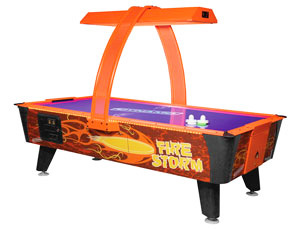 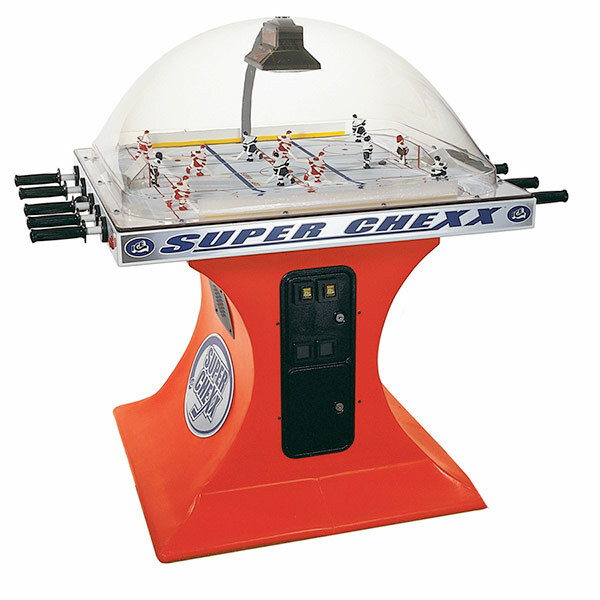 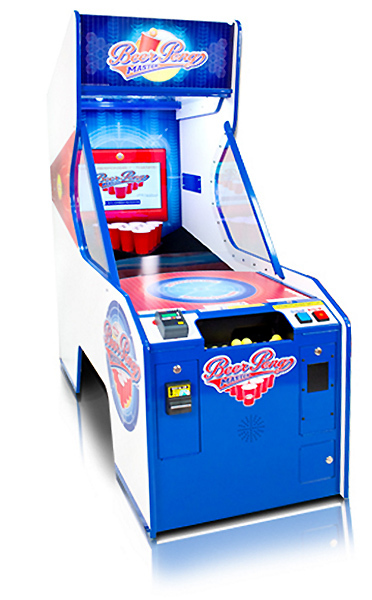 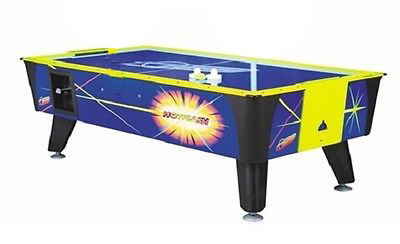 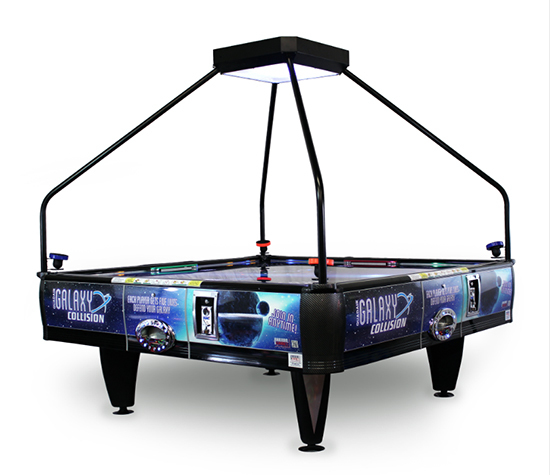 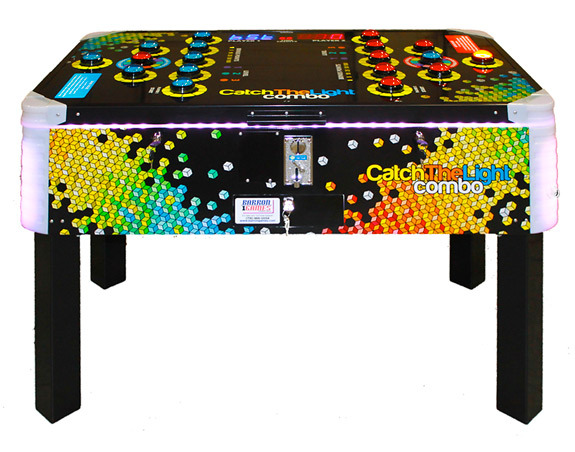 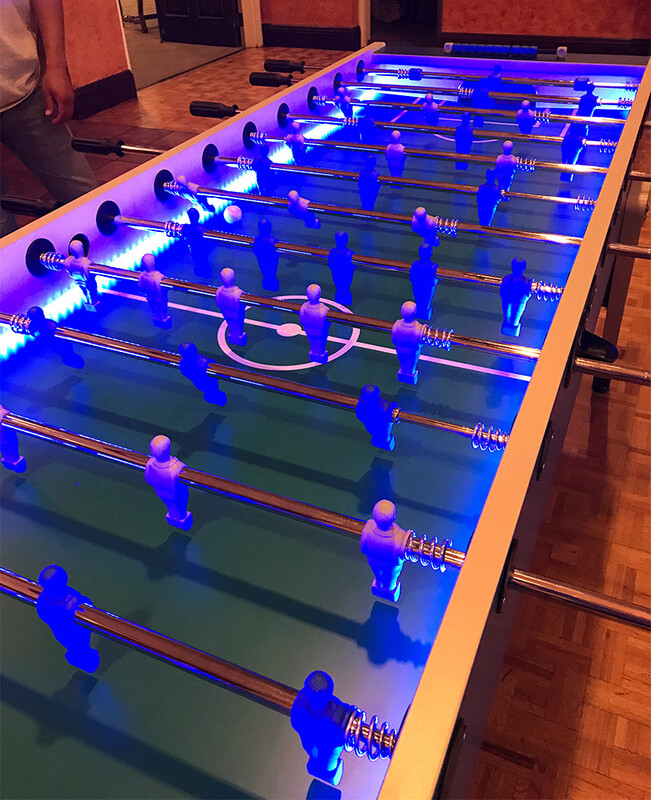 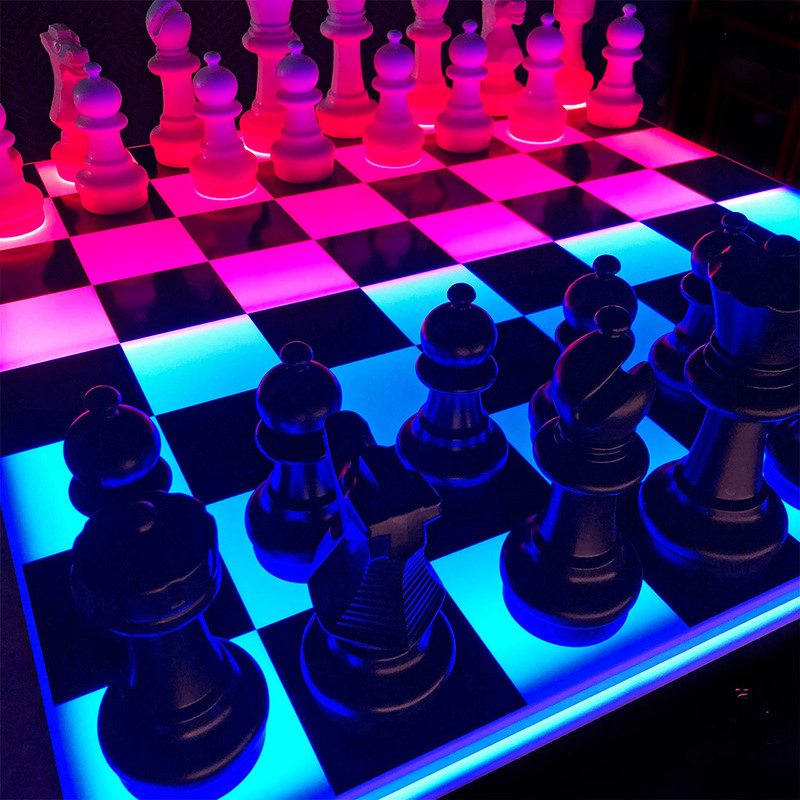 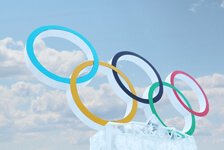 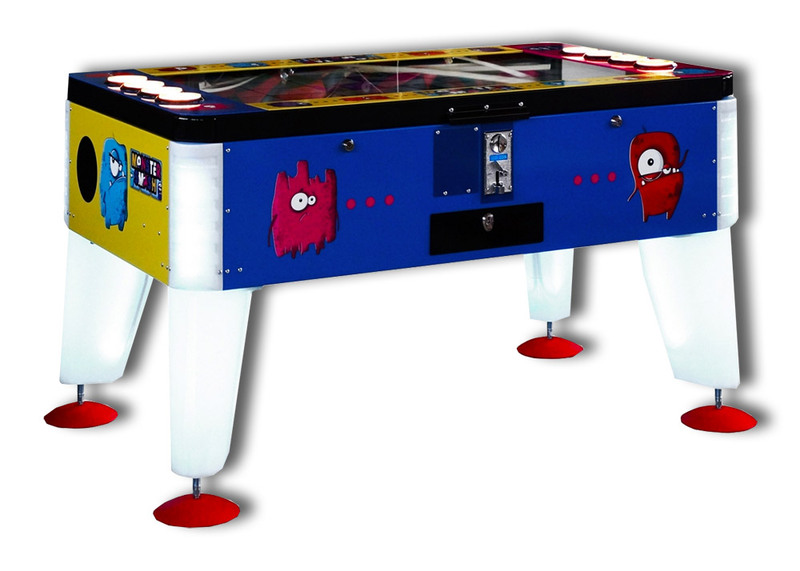 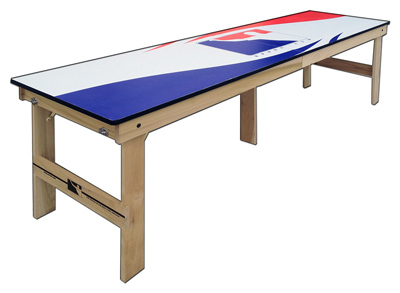 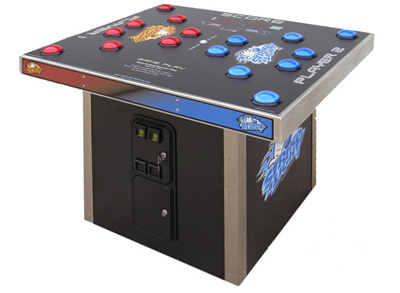 Strike a Light, Pool Table/Billiards, Air Hockey, Skeeball, Foosball or Super Chexx Bubble Ice Hockey Table, Ping Pong games are perfect for competitive play and Team Building as well as local tournaments and grand prize giveaways. 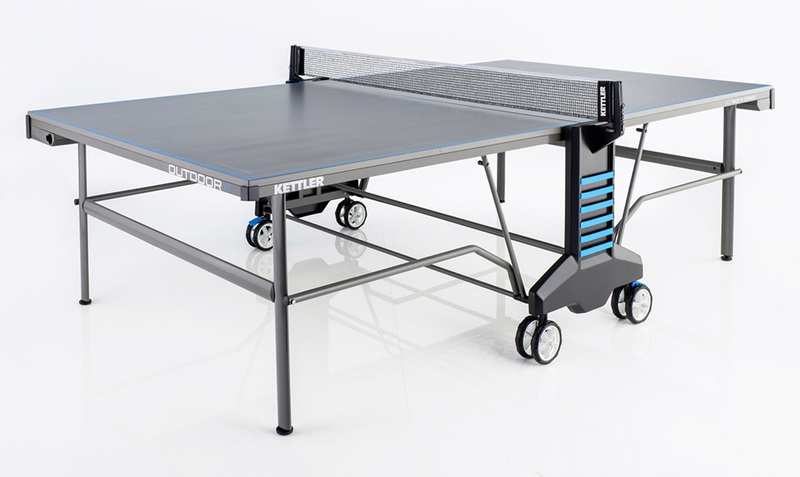 All of our tables come with all the required supplies. 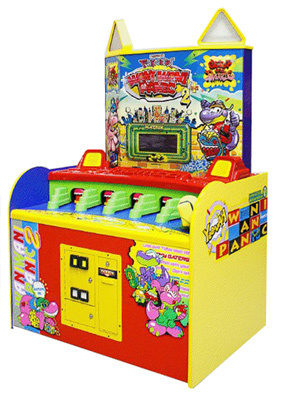 No cheap games in this department! 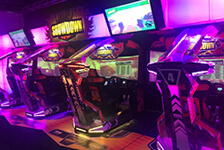 All of out game game rental are commercial arcade style and tournament games. 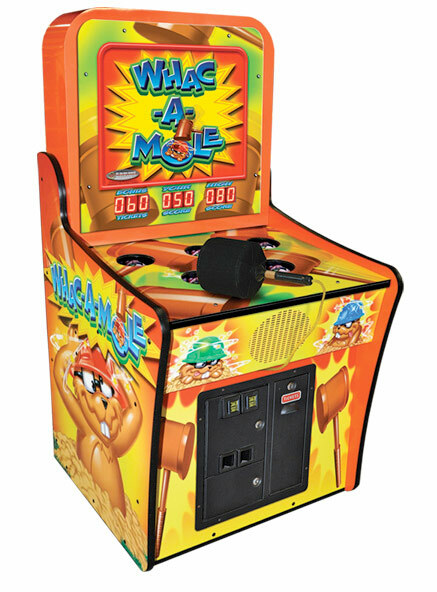 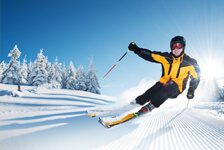 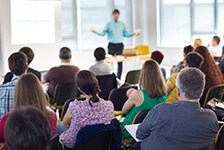 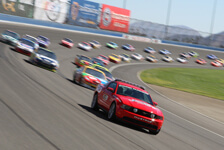 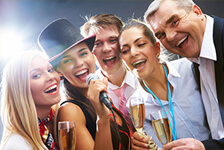 We at Video Amusement are dedicated to use only the best “top of the line” commercial equipment for rent.